Katherine Lollar (Punteney) Divens previously operated from her private practice in Vancouver, Wash. from 1988 and 1998. VANCOUVER, WA, September 27, 2018 — Marquis Who's Who, the world's premier publisher of biographical profiles, is proud to present Katherine Lollar Divens, MSW, with the Albert Nelson Marquis Lifetime Achievement Award. An accomplished listee, Ms. Divens celebrates many years' experience in her professional network, and has been noted for achievements, leadership qualities, and the credentials and successes she has accrued in her field. As in all Marquis Who's Who biographical volumes, individuals profiled are selected on the basis of current reference value. Factors such as position, noteworthy accomplishments, visibility, and prominence in a field are all taken into account during the selection process. Retired as a social worker, Ms. Divens previously operated from her private practice in Vancouver, Wash. from 1988 and 1998. She also worked in several other capacities during her 30-plus years in her field. Prior to maintaining her practice, she was an outstation manager for the Developmental Disabilities Administration with the Washington State Department of Social and Health Services, a therapist for the Catholic Community Services in Vancouver and a consultant for a residential facility for developmentally disabled adults in Battle Ground, Wash. She also spent five years in private practice therapy during the late 1970s and until 1982, worked for the Madden Mental Health Center in Hines, Ill., as both a social worker and clinical care worker, and was the head of the activity therapy department for Fox Children's Center in Dwight, Ill.
Branching out during her retirement, Ms. Divens served as a mature learning program assistant at Clark College in 2003 and the owner of Intriguing Travels LLC from 2009 to 2011. 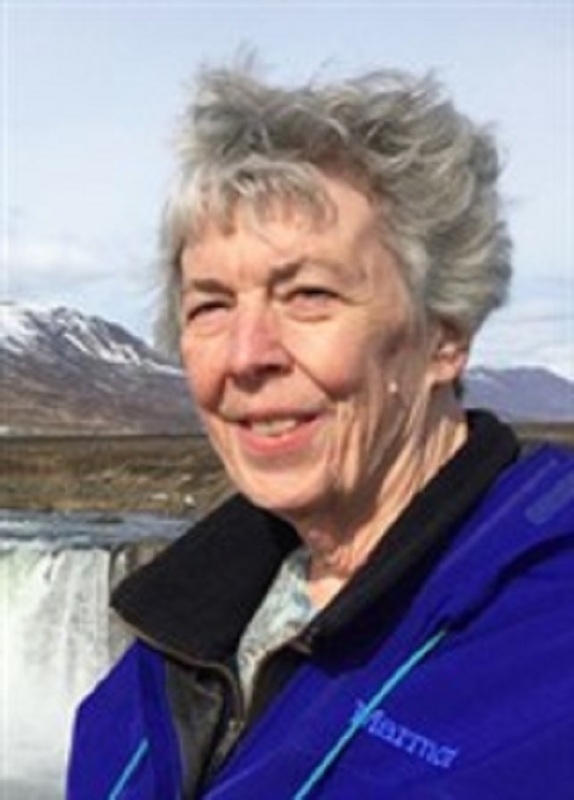 She also spent years serving her local community as a Columbia River Council troop consultant and an international trip leader and alternate leader for the Girl Scouts of America and a member of both the International Field Selection Team and Unity of Vancouver. Ms. Divens is a lifetime member of Girl Scouts USA and has been a member of the International Committee for the Friends of Sangam. Ms. Divens holds a Bachelor of Arts in Sociology and Anthropology, earned in 1966 from the University of Kansas. She concluded her academic efforts with a Master of Social Work from Loyola University in 1971. A diplomate of the American Board of Clinical Social Work and a licensed social worker in both Washington and Oregon, she later became a certified tour director through the International Tour Management Institute. Since her retirement she married Donald F. Divens. She has 2 children from her first marriage: one daughter and one son. Ms. Divens enjoys traveling in retirement. She loves to be connected with nature by taking trips that involve varied animals and cultures that are different from her own. She has visited all seven continents, as well as all 50 states in the U.S. Camping, nature walks, singing and dancing and water color painting are also among her favorite things to do. Notably, Ms. Divens has been cited in close to 20 editions of Who's Who in America, Who's Who of American Women, Who's Who in Medicine and Healthcare, Who's Who in the West and Who's Who Among Human Services Professionals. In recognition of outstanding contributions to her profession and the Marquis Who's Who community, Katherine Louise Lollar Divens, MSW, has been featured on the Albert Nelson Marquis Lifetime Achievement website. Please visit www.ltachievers.com for more information about this honor.